Stars have always held a special place in human lives. In fact, our entire existence revolves around the closest star to our planet Earth, the sun. In Biblical times, all the way up to the 21st century, stars were night lights, guiding those who travelled by foot through the darkness. As symbols, stars have a long, rich history of meaning, representing the hopes and ambitions of humanity. 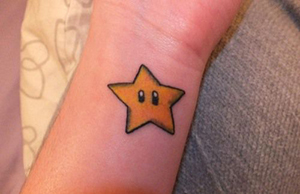 Below, we’ve compiled a tattoo dictionary, listing the meanings behind different star tattoos. Read on, and be enlightened by some of the brightest tattoo designs around! 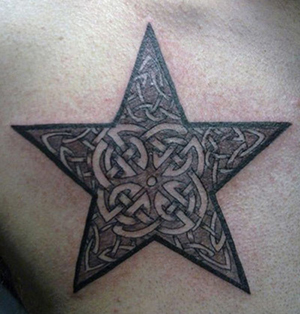 Celtic Star: also known as the Celtic knot, this tattoo design stands for the ‘Father, the Son, and the Holy Spirit.’ They also represent ‘life, death, and rebirth,’ or ‘mind, body, and spirit.’ We have a deeper exploration of Celtic tattoos here. Mario Star: known as Super Stars in Mario Brothers, these virtual treasures make game players temporarily invincible. Since these stars endow players with super powers and speed, they are symbols of empowerment. They also represent nostalgia for time spent playing video games. 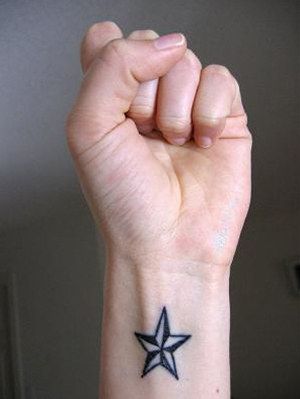 Nautical Star: this five pointed star recalls the compass rose. The nautical rose also represents a sailor’s journey home when lost in travel. Check out our nautical tattoo meanings page for a full list of nautical themed tattoos. 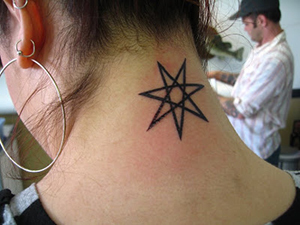 Nonogram: this nine-pointed star tattoo design represents stability in the midst of change. Pink Star: this standardly shaped, pink coloured star is a tribute to the fight against breast cancer. Those who have overcome the disease or lost a loved one to it wear pink star tattoos. Septagram: the seven-pointed star is often depicted with seven planets surrounding it. It represents universal integration and the presence of the mystical. 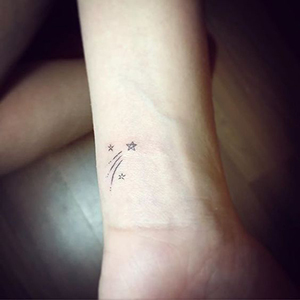 Shooting Star: also known as a comet, the shooting star tattoo design is symbolic for good luck or prosperity. It typically represents an event that was formative but fleeting, leaving a lasting impression on the wearer’s life. 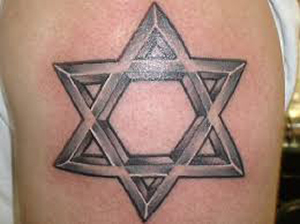 Star of David: otherwise known as the Creator’s Star, the Star of David is a central symbol in Judaism. It’s a six-sided star which symbolizes the connection between the Divine and humanity. Each point represents a day of the week, and the 7th day, formally known as the Sabbath, is represented by the star’s centre. 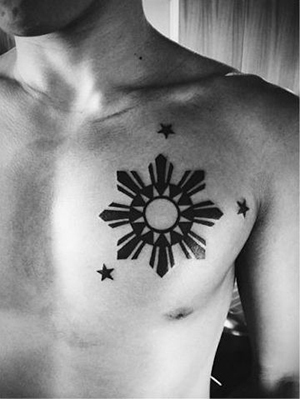 Three Stars and a Sun: the Filipino sun and stars tattoo design is often worn by those of Filipino heritage. Each of the 3 stars surrounding the sun represents one of the island groups in the Philippines. Stars are powerful images which we can all relate to, whether our ties are religious, scientific, or artistic. 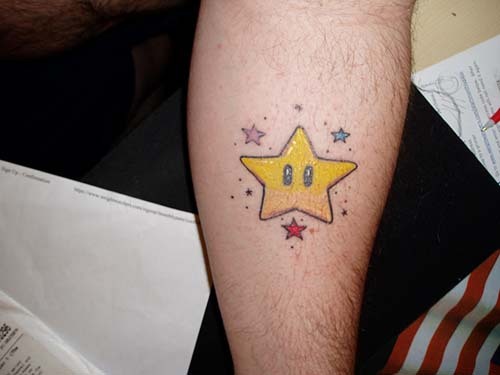 Whether you’re taken by historically rooted star tattoo designs, or you’re more interested in modern star tattoo designs, like the Mario video game stars, there’s surely a star that will suit you perfectly. 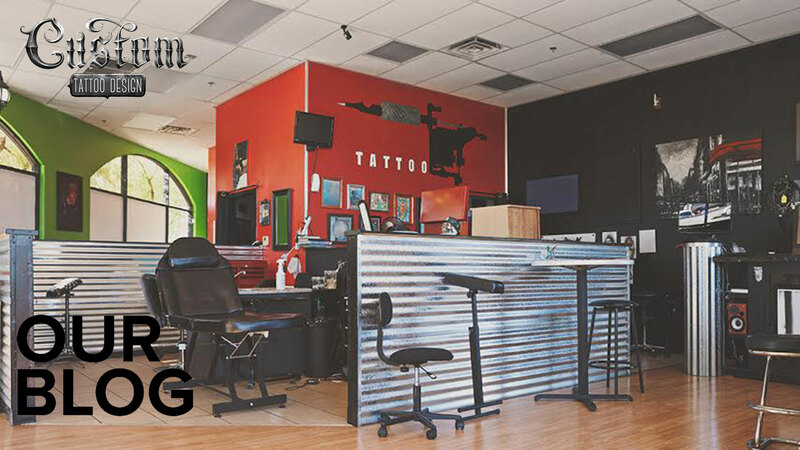 If you know of any other compelling star tattoo designs, let us know about them in the comment section below!